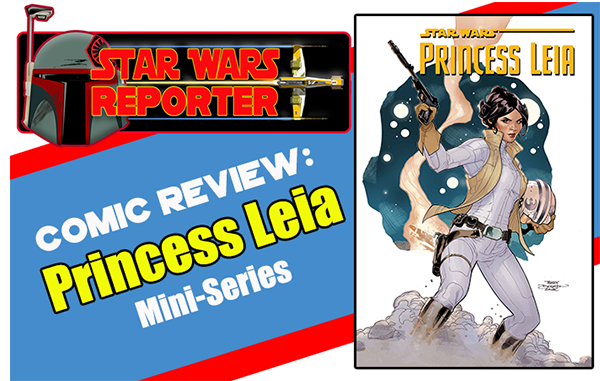 Eric reviews the Princess Leia comic mini-series. Have you read the Princess Leia mini-series? Do you agree with Eric? Let us know in the comments!